JW Marriott Guanacaste Airport Transfer is a daily shuttle service from Liberia Airport to this amazing property situate at Hacienda Pinilla. 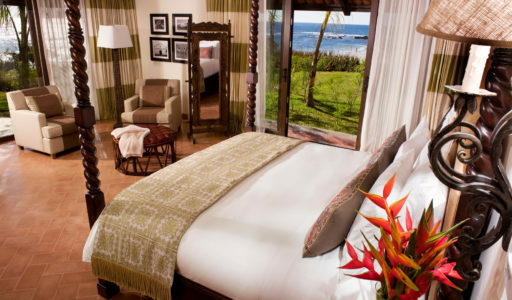 Locate in one of the most exclusive beaches in Costa Rica with world class SPA and Golf Course. 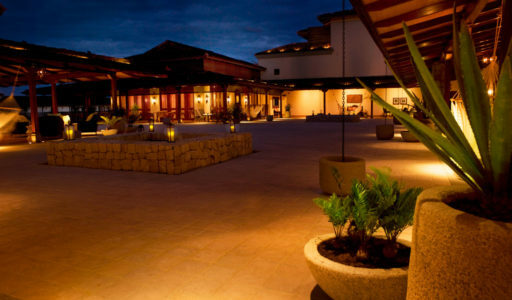 At JW Marriott Guancaste Resort & SPA you will discover traditional Costa Rican warmth with world class luxury. 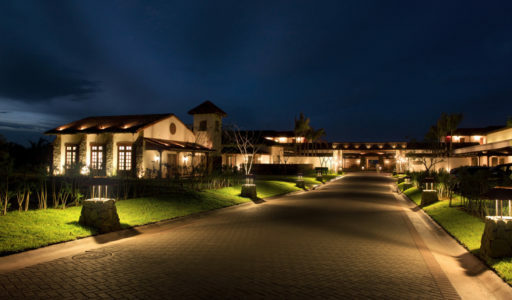 Fast being recognized as one of the most magnificent in Latin America, the JW Marriott Guanacaste Resort & Spa is located on the country’s northwestern coast and offers the comforts and luxuries associated with JW Marriott in an environment that is richly and authentically Costa Rican. Our 310 luxuriously appointed guest rooms provide a private haven of luxurious comfort with rich woods and fine linens. The resort is peacefully surround by the splendors of Costa Rican nature. With a choice of 3 beaches, Championship Golf, Equestrian Center, World Class Spa and more, your experience will be unforgettable. The 18-hole championship course is a masterpiece of golf architect Mike Young. Be sure to pause at the 15th hole overlooking the serene and blue Pacific. Tamarindo Beach will be nearest town that you have to visit for shopping or eating. The Jw Marriott shuttle bus is on one of the service you can ask to the concierge. You can visit the following tours from this hotel: Palo Verde Boat Tour, Rincon de la Vieja Hiking, Borinquen Combo Canopy Tour, Arenal Sky Adventure & Tabacon Hot Spring and Tenorio River Rafting Class III & IV. Our private JW Marriott Guanacaste Airport Transfer will ensure that you not only have ease of booking before you arrive but a punctual and quality service when you land.